What's With the Helicopter Circling the Fortnite Map? 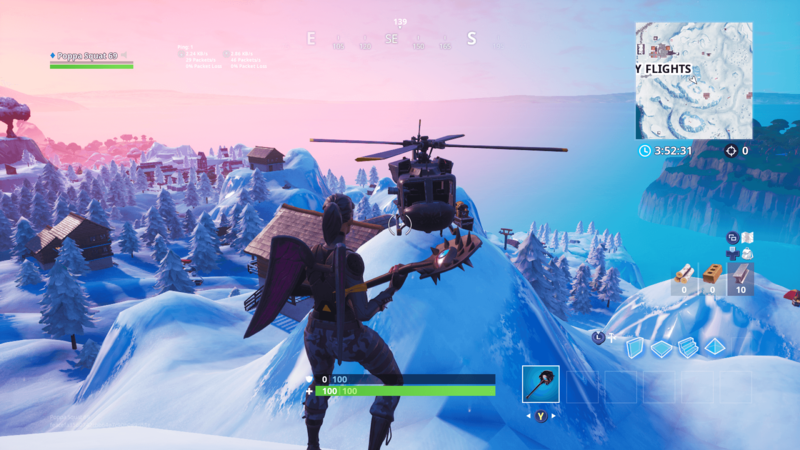 The mystery of Season 8 involves a strange helicopter that seems to be circling the map. Here's what we know about it so far. 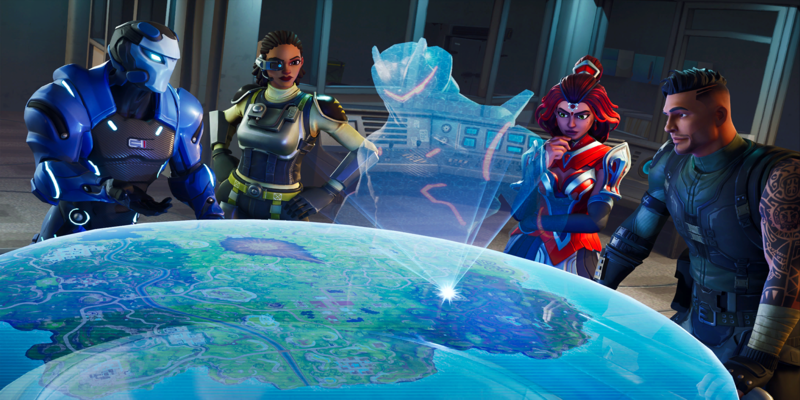 There always seems to be some sort of sub-plot going on in the Fortnite world. 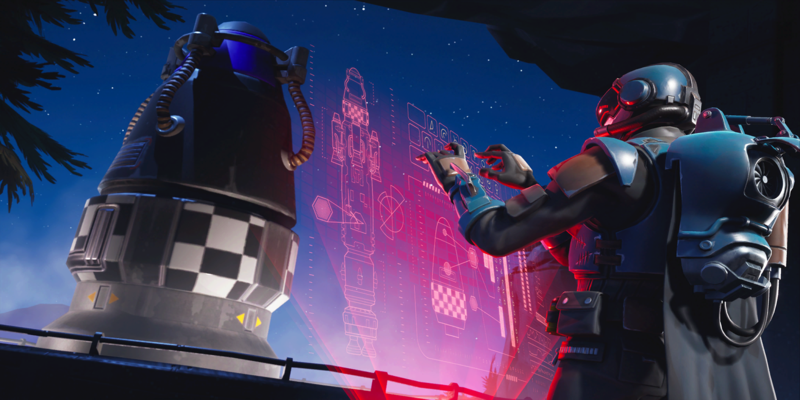 We say the meteor rip a hole in the sky that eventually led to the cube, which then melted into Loot Lake and created a teleporting house the circled the map before exploding into one of the coolest cutscenes we've seen thus far. 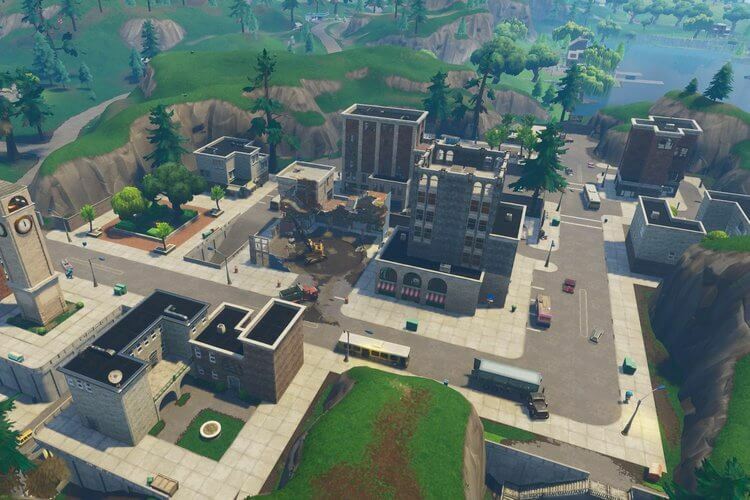 Now, though, there doesn't seem to be much going on in the Fortnite map. The sub-plot is as hidden as can be, and our only clue is a subtle one: a helicopter circling the map. The helicopter was first seen crashed at the old Moisty Mire way back in the day. 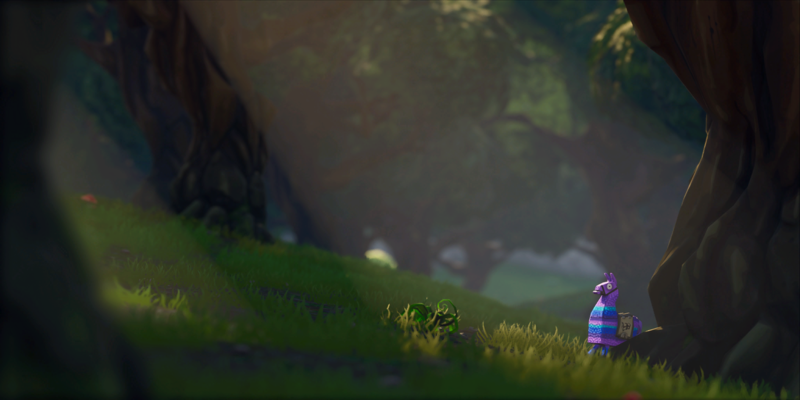 It was seen again in Dusty Divot a while back as well, leading a lot of fans to speculate that it's somehow connected to the same entity that was investigating the Hop Rocks in the area. For now, we just have to wait and see what the helicopter does in upcoming weeks. All we can do is speculate until then, but it appears as though this is the sub-plot for Season 8. Oh ya, and what happened to the dragon eggs?